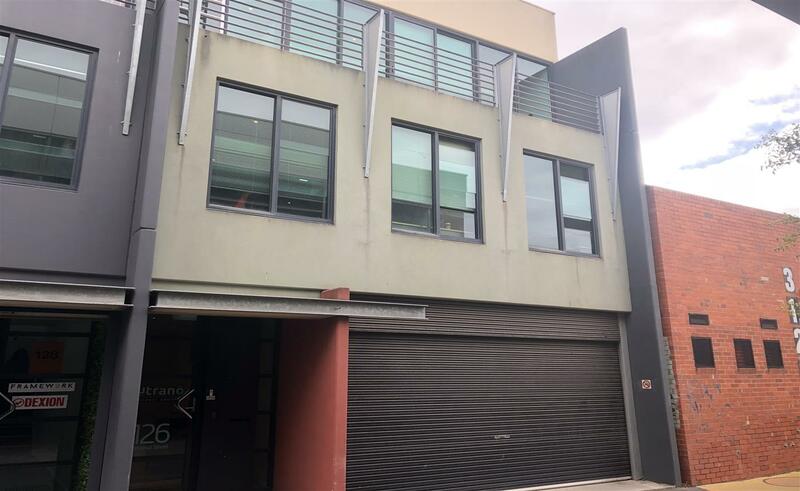 Located within the sought after Cremorne precinct. Easy access to train, tram, cafes, restaurants & bars. 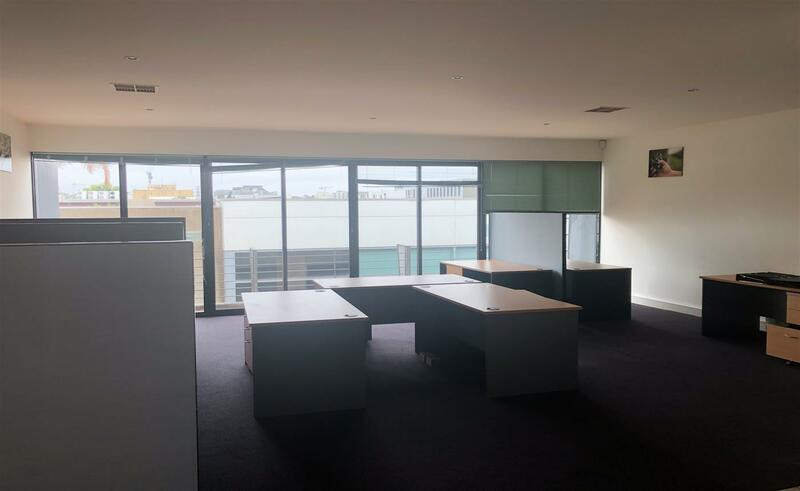 Flexible office space over 2 levels situated in the heart of Richmond's ever popular Cremorne precinct. At ground level behind a roller door is either parking for 4 cars or storage. Level 1 and Level 2 are both office floors. 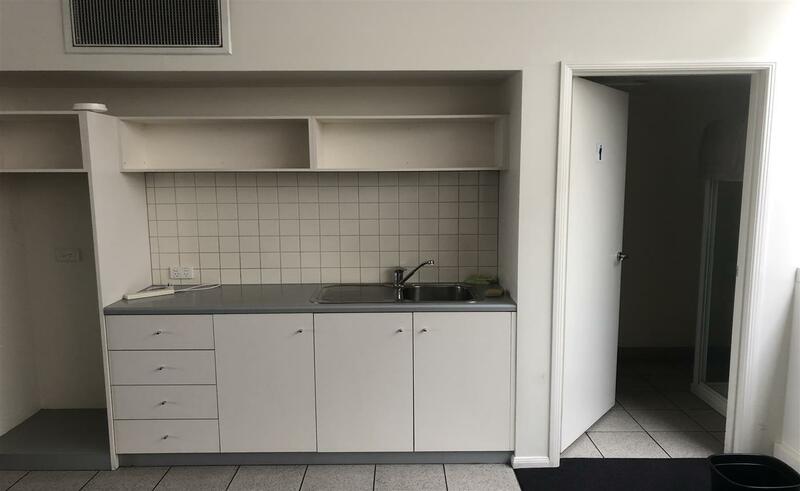 * Total Area: 180m2 approx. * Short or longer term lease considered. 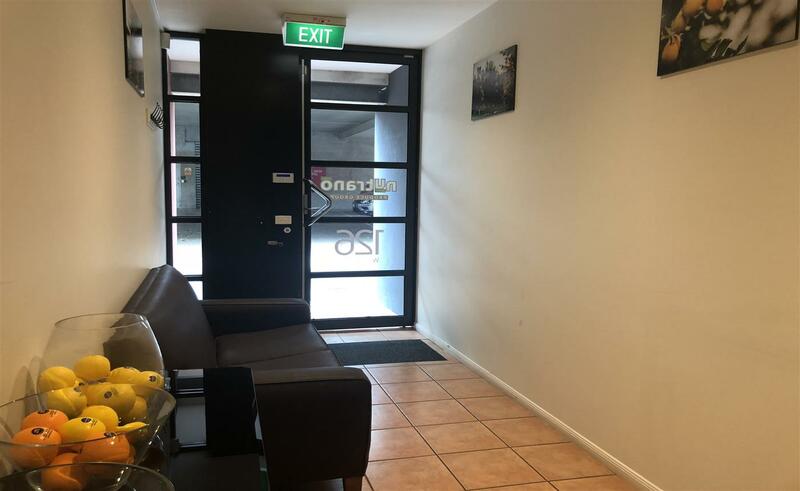 * Brilliant cost effective option in this sought after pocket of Cremorne.